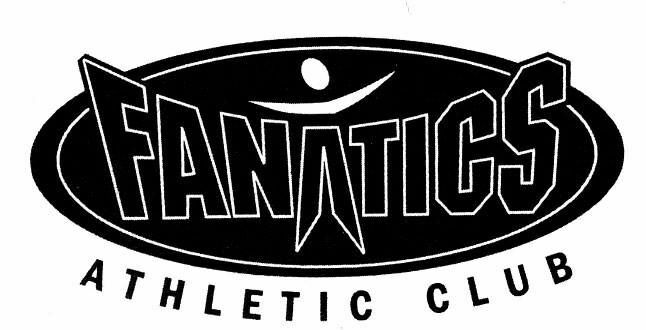 As a member of Fanatics, you will appreciate that we have a limited membership policy. To avoid overcrowding, we have put a limit on the total number of memberships to be sold. Our dedication to you starts with a one on one private training session. A Certified Personal Trainer will take you through a complete orientation and will design a custom fitness program for your specific needs. It is our sincere desire to make sure you're completely satisfied with your club membership.